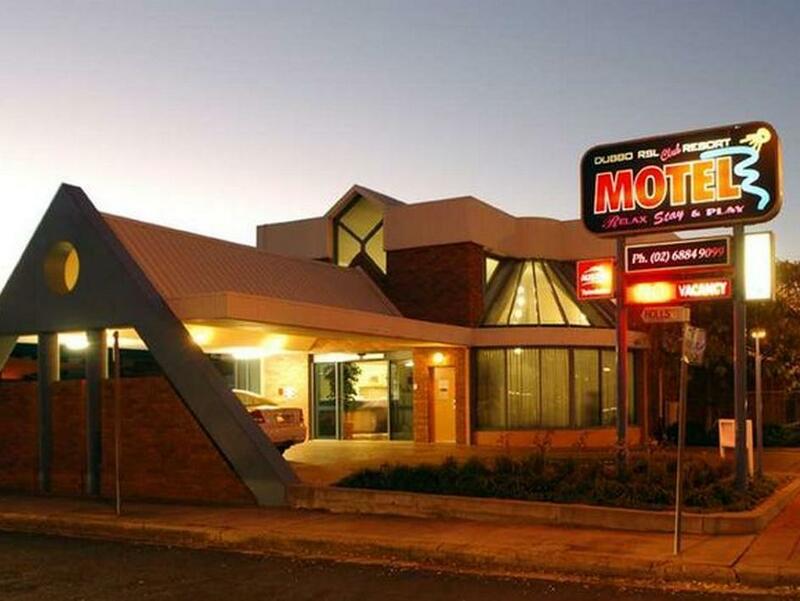 بني في 1995, Dubbo RSL Club Motel هو ميزة مُضافة لـ داببو و خيار ذكي للمسافرين. يمكن من هنا للضيوف الاستمتاع بسهولة الوصول إلى كل ما تقدمه هذه المدينة النابضة بالحياة. يضفي محيط الفندق اللطيف وقربه من كورت هاوس, اولد دوبي جول, سينماس دوبو سحراً خاصاً على هذا الفندق. يعمل Dubbo RSL Club Motel على ضمان إقامة مريحة لضيوفه من خلال خدماته الممتازة وحسن ضيافته. يقدم هذا الفندق العديد من الخدمات الكفيلة بإرضاء أكثر الضيوف تطلباً. بالإضافة لهذا,تتضمن كل غرف الضيوف مجموعة واسعة من وسائل الراحة . بعض الغرف توفر حتى تلفزيون بشاشة مسطحة, اتصال لاسلكي بالإنترنت, اتصال لاسلكي بشبكة الإنترنت (مجاني), حوض الاسترخاء, غرف لغير المدخنين لإرضاء أكثر الضيوف تطلباً. صممت خدمات الاستجمام في الفندق والتي تتضمن حمام سباحة خارجي, حديقة لمساعدتك على الاسترخاء والراحة. 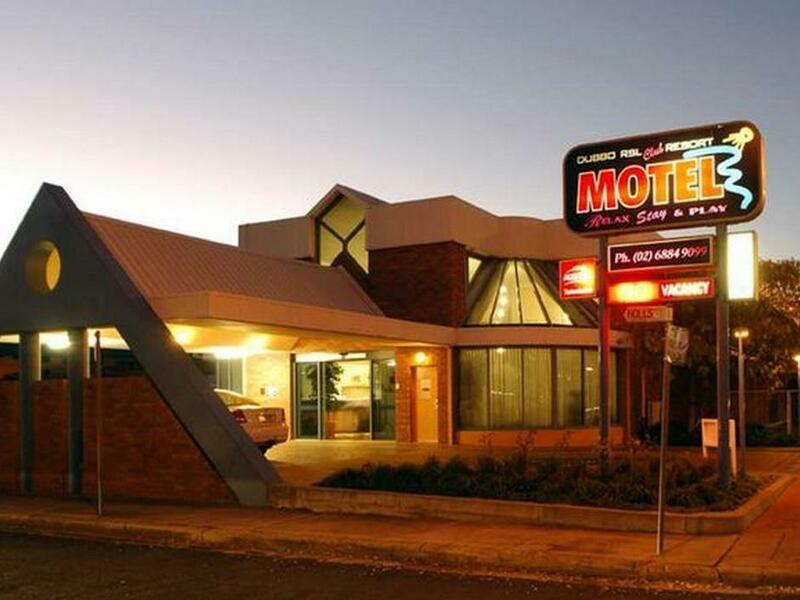 مهما كانت أسبابك لزيارة داببو، فإن Dubbo RSL Club Motel هو الخيار الأفضل لإقامة مثيرة وممتعة. Great place to stay and an easy walk for dinner and the shops. the staff are friendly and very helpful. Will stay here again . everything was better than expected. Loved our stay. Wished we brought our swimmers. Ex Servicemans RSL Club membership was good but there were cheaper meals in walking distance on MacQuarie St e.g. Amaroo Hotel was much better and cheaper. Clean comfortable room. Convenient location. Helpful staff. Great service from reception staff, clean, quiet, good secure parking. Only negative was they kept the whole building maybe a little bit too warm over night. We had to turn the air con on cold in our room in the middle of winter. Staff very friendly ,rooms large and clean. Close to RSL Club for meals. Close to a large shopping centre also. Slightly outdated rooms but very clean. Had all the required facilities and was close to everything. Manager was extremely pleasant and helpful. It isn’t the Hilton, but if your looking for a comfortable clean room then this hotel is quite sufficient. Only downfall was the price being a bit high for a mid week stay. Clean, comfortable with everything you need. Staff friendly. Very happy with this place and have stay here on multiple occasions. RSL across the road for good meals etc. There is a coffee shop close by. Main street within walking distance. Motel room clean and tidy but street light was too close to our room. Not as quiet as expected but still not too disruptive. The room was very comfortable and quiet. Liked the fact that there was a sink in the main room as well as bathroom. Nice size shower. Real milk. Well appointed, comfortable room. Close by parking. Across the road from great club with all facilities. Friendly staff went out of their way to be helpful. 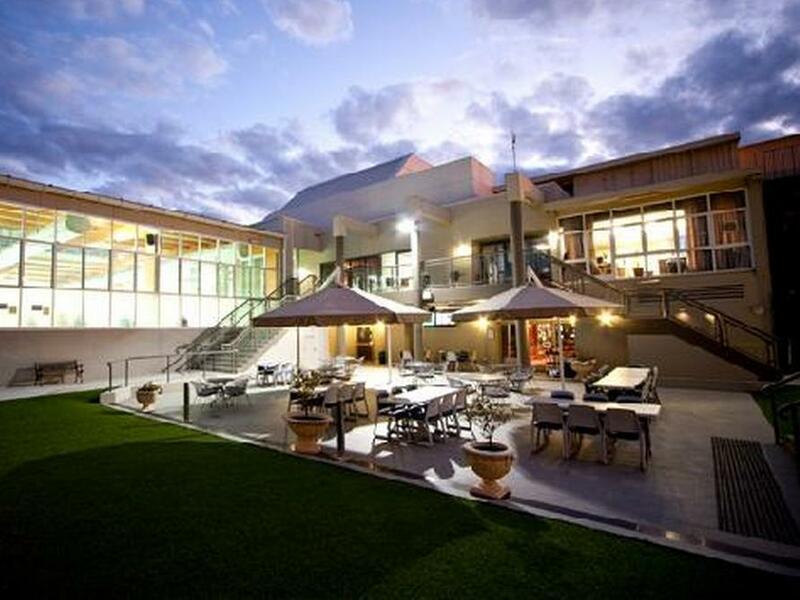 Nothing more to tell " just enjoyable"
The location was convenient for business in central Dubbo. The staff are very friendly and most helpful. Rooms are spacious and clean. Bathrooms have been refurbished and are excellent. Comfortable and peaceful especially on a quiet weekend.